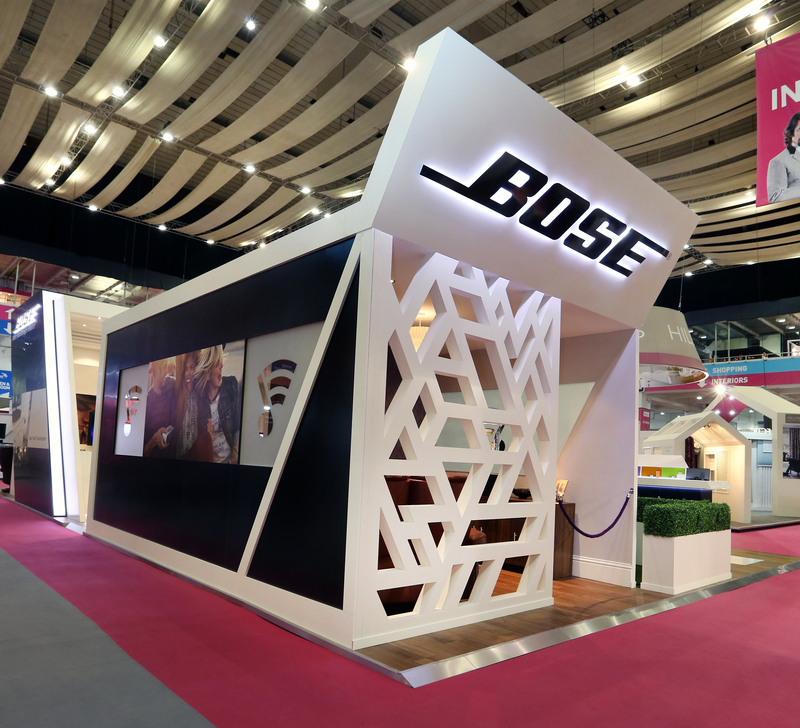 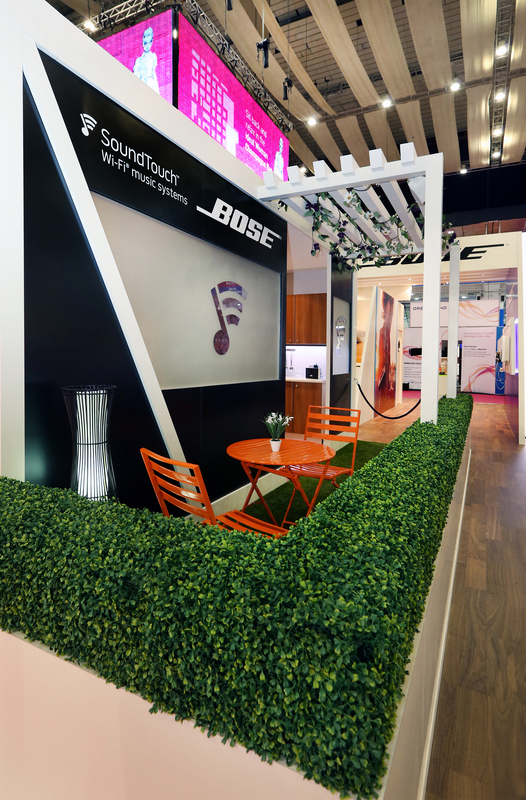 We designed a dynamic structure that reflected the new look and style of Bose retail stores, creating spaces to demonstrate and display their range of products. 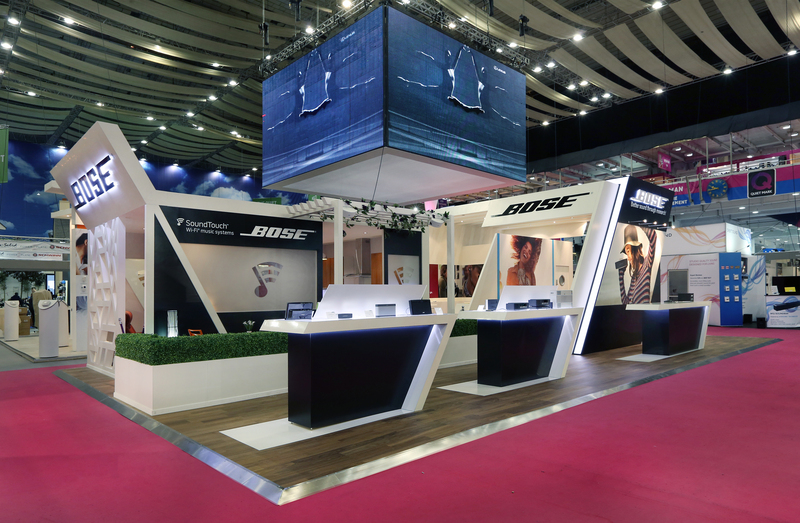 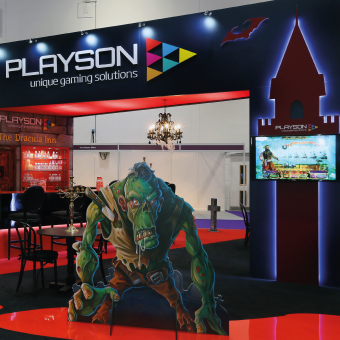 The distinctive stand had great impact at show, overshadowing competitors and proving to be a big draw for show visitors. 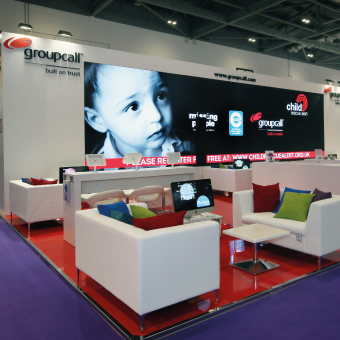 Imagine Events conceived, designed, constructed and managed the entire project to the great satisfaction of the client. 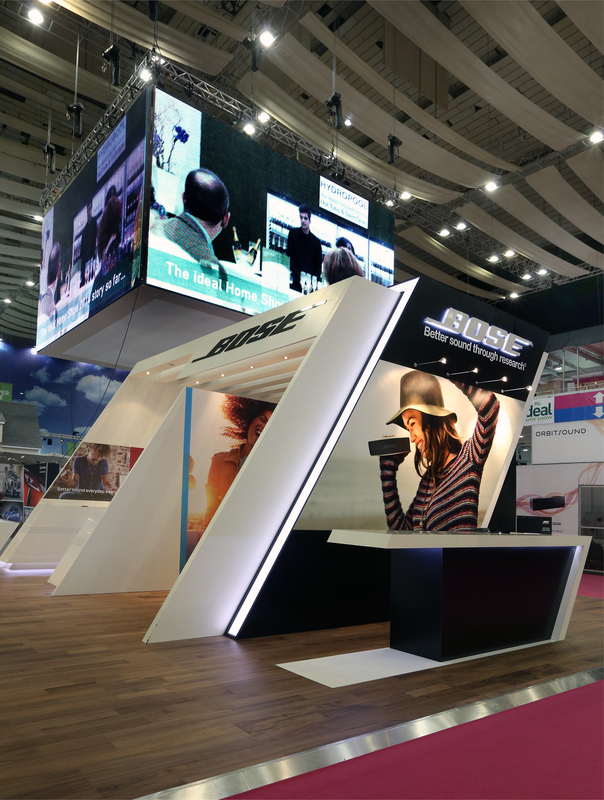 Bose asked us to design, install and manage another stand for them at Ideal Home Show, Scotland.